Tesserent has paused the $3.8 million acquisition of Melbourne-based Asta Solutions in favour of other “high-value” purchases in the cyber security sector. The managed security services provider (MSSP) said it had placed the deal, initially announced in August, on hold with the “potential to revisit” it later this financial year amid a “significant” restructure of its operations. Tesserent’s purchase of Asta, a managed service provider, came as part of an effort by the company to increase its cloud and networks capabilities. However, in a change of focus, the publicly-listed company said it intended to pursue “numerous” acquisitions in the cyber security industry, raising more then $2.2 million in investor funding this financial year to do so. In a shareholder announcement on 29 March, Tesserent said its latest funding round amounted to $565,000 via a private placement of 11.3 million shares, with another $1.1 million announced earlier this month. The capital raises come amid a “significant restructuring process” for Tesserent in an effort to become cash flow positive in the next financial year. The MSSP closed the half year ending 31 December, with a net loss after tax of $1.9 million, a 45 per cent rise over the previous corresponding period. “Following significant interest from investors, we have been able to raise additional funds to support the business as it accelerates its acquisition-focused growth strategy,” Tesserent CEO Julian Challingsworth said. 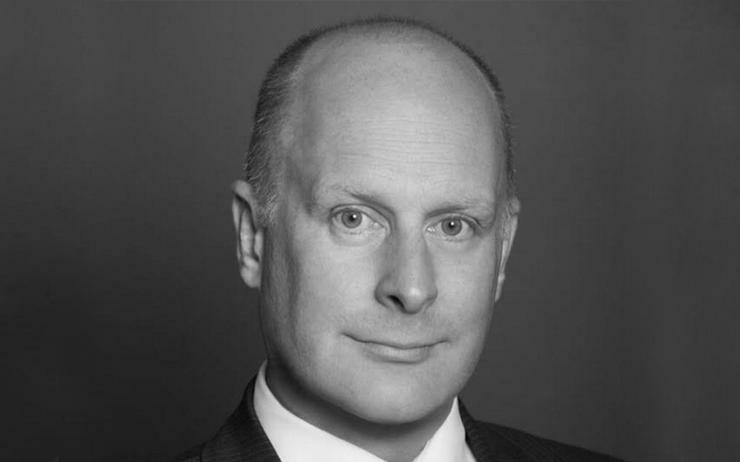 Challingsworth, the former Litmus Group managing director, took over as company CEO in November, three months after Keith Glennan, who moved into the role of CTO at the time. Glennan has since exited the company and its subsidiaries completely. Although Tesserent said it would aggressively pursue due diligence on the potential acquisitions, it stressed it would continue to support core business growth as its artificial intelligence (AI) platforms remain in demand. The company indicated its focus shift last month when it signed a deal with data security vendor Nucleus Cyber, which will see it distribute and sell the vendor's solution across Australia, New Zealand and Asia. Meanwhile, last year, it formed an alliance with cloud and infrastructure firm SXiQ, in a bid to boost its managed networks and cloud services offerings. The company, which listed on the Australian Securities Exchange (ASX) in 2016, counts Palo Alto Networks, AlienVault and Cisco among its vendor partners.